If Halloween is the one day each year you ditch traditional office garb in favor of more whimsical attire, perhaps it’s time to reconsider. Take it from Richard Branson: costuming can be good for business. In a hilarious blog entry today, the billionaire describes his best dress-up moments over the years -- many of which have served as marketing stunts for burgeoning business ventures. 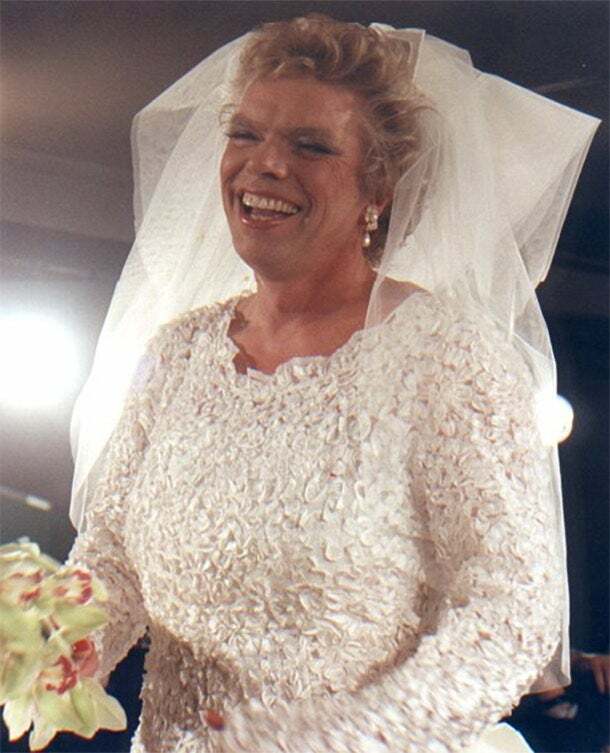 For the launch of the now-shuttered Virgin Brides -- a wedding-apparel retailer -- Branson shaved his beard and gamely donned a gown. To inaugurate various Virgin flights, he has dressed as both a pilot and a stewardess. “It doesn't take much to drag me into a dress,” he writes. Costumes can also serve as subtle jabs at competitors. 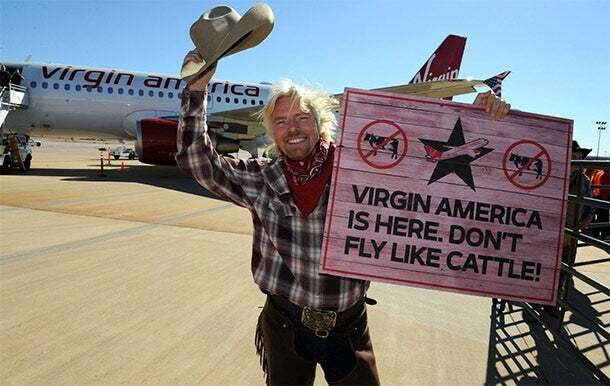 When reports alleged that Virgin Atlantic was “plundering business from a rival airline,” Branson arrived at a launch event dressed like a pirate -- peg leg and all. Over the years, Branson has also moonlit as Santa Claus, the Easter Bunny, a cowboy and a butterfly -- while running the London Marathon, no less. Check him out in all his various getups right here.